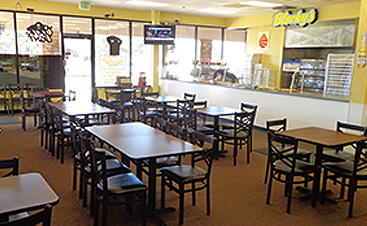 If you are looking for a delicious Loveland pizza place, check us out! 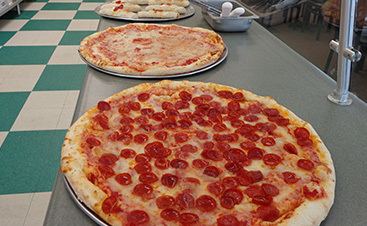 We make pizza the old fashioned way, with hand tossed dough! No rolling pins or metal screens here. With 24 different toppings to choose from the combinations are endless! 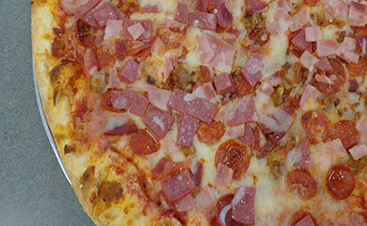 Dine in or carry out, either way you are getting the best East Coast Style pizza around!